Welcome to our comprehensive guide to driving in France. 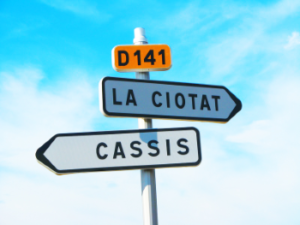 Here, you can find all the new rules of the road and French road signs. Discover everything you need to know about the French autoroute and all the law changes for UK motorists in France. Whether you're planning a short trip in Paris or driving all the way across France, our guides will give you all the rules and information you need. See our handy infographic on the autoroute in France. 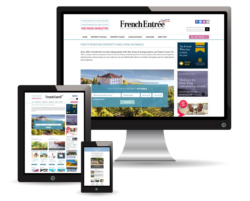 FrenchEntrée can help you check the latest rules and requirements for driving in France. Need advice obtaining a driving licence in France? Find out how here. 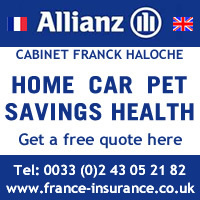 All the essential rules and information you need to know about car hire in France. Find more important driving information here, or browse our articles below. New to driving in France? There is still much uncertainty around Brexit and the implications around travel to the EU for British citizens. We look at what is likely to change from visa requirements to passports and car rental in France. Since 1 July 2008, drivers found without safety vests for themselves and their passengers can be fined up to €135. As from January 1, 2016 the safety vest requirement also extends to motorbikes. If you are going to be driving in France, take note of the new ban on hands-free kits in vehicles that will take effect on June 30, 2015. The ban includes any mobile device hands-free kit that requires a wired or wireless ear bud, headset, or headphone. Before setting off onto the French roads, it is vital to acquaint yourself with some basic principals concerning driving in France as well as the road network and administrative requirements relating to driving licences.